Dating from Early Christian times, the Florence Baptistery (Battistero di San Giovanni) is one of Florence's oldest buildings. 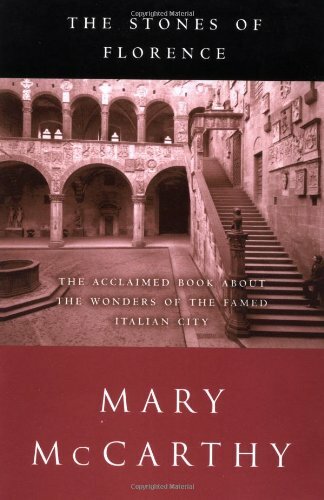 It is covered inside and out with splendid medieval and Renaissance decoration, including Lorenzo Ghiberti's famous bronze doors dubbed the "Gates of Paradise." 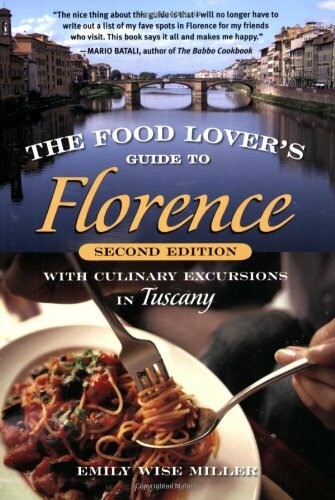 The Florentines long believed their baptistery to be an ancient pagan temple converted to Christian use. This is not the case, but it does incorporate many spoils from Roman buildings and stands over a Roman house with a mosaic pavement. 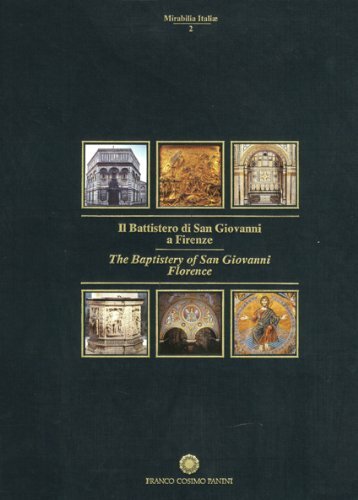 And the baptistery is indeed ancient - built in the 4th or 5th century, it is the oldest building in Florence. The baptistery was significantly enlarged and embellished in the Middle Ages. Attention was first focused on the interior, where the floor and walls were completely lined with decorative marble in the 11th century. The walls were given ancient monolithic columns and geometrical designs in green and white marble, while the floor received a splendid zodiac rose in inlaid marble. In the early 12th century, the original sandstone exterior was replaced with green and white marble cladding. In the mid- to late 12th century, the Florentines added a small third level, a pyramidal roof and a lantern to the baptistery. And around 1202, the original round apse was replaced with the present rectangular structure. The magnificent mosaics of the interior were added in the 13th century. In the Late Gothic and Renaissance periods, the baptistery's famous bronze doors were added. All three were sponsored by the wealthy woolworkers' (Calimala) guild. 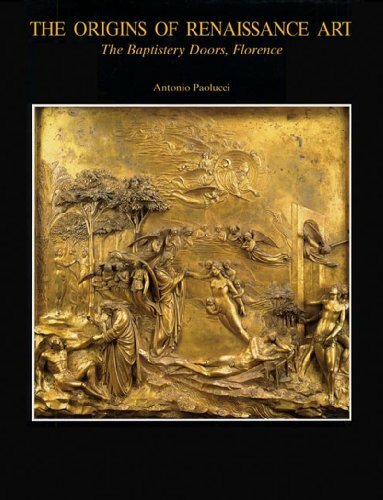 The first east door (now south door) was created by Andrea Pisano in 1330-36, the north door was designed by Lorenzo Ghiberti in 1401-24, and the present east door (the "Gates of Paradise") was produced by Ghiberti in 1425-52. 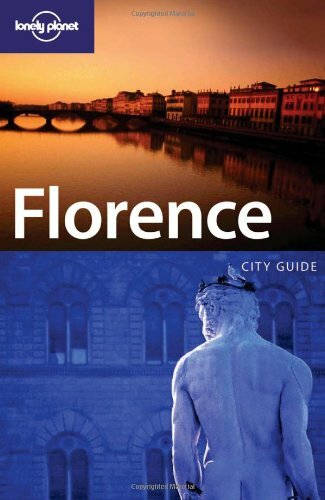 The Florence Baptistery is located in the heart of historic Florence, next door to the Duomo. The baptistery's east door stands directly opposite the west entrance to the cathedral. It is an octagonal building, like all ancient Christian baptisteries (see, for instance, the Lateran Baptistery in Rome and the Orthodox Baptistery in Ravenna). The two main levels of the structure are ancient, dating probably from the 4th or 5th century, while the uppermost level, pyramidal roof and lantern date from the 12th century. The entire exterior is covered in beautiful marble cladding (white Carrara marble accented with green Prato marble) in pleasing geometric patterns. Three tall blind arcades on each side articulate the main two levels, while the top level is left flat. The first of the baptistery's three great bronze doors was created by Gothic sculptor Andrea Pisano (personally recommended by Giotto) in 1330-36. It was the original east door, later moved to the south to make way for Ghiberti's two successive replacements. Pisano's door consists of 28 panels of quatrefoils within squares. It took six years to complete the panels, with the help of Venetian goldsmith Leonardo d'Avanzano. A Latin inscription on top of the door reads: Andreas Ugolini Nini de Pisis me fecit A.D. MCCCXXX ("Andrea Pisano made me in 1330"). 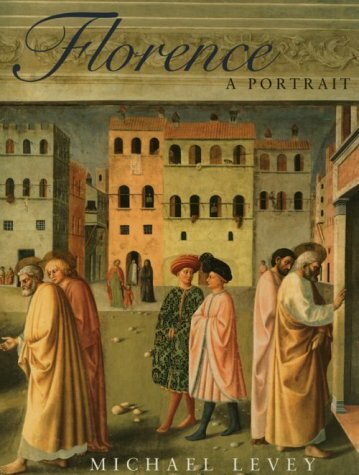 Many art historians date the beginning of the Italian Renaissance to 1401, the year Lorenzo Ghiberti won the commission to design new east doors for the baptistery. Ghiberti was only 21 years old at the time, and his design (a test panel depicting the Sacrifice of Isaac) beat out such greats as Filippo Brunelleschi, Donatello and Jacopo della Quercia. 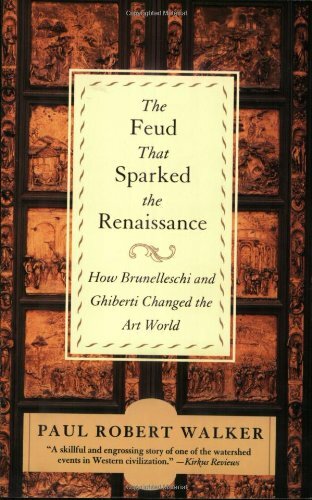 Brunelleschi was a close runner-up and may have even been asked to work with Ghiberti on the project, but he departed for Rome instead. The theme was later changed from the Old Testament to the New Testament, and Ghiberti was asked to make his doors match Pisano's earlier Gothic work in overall layout. Thus Ghiberti's scenes are constrained by quatrefoil frames and a small size, but the flowering of the Renaissance style can be clearly seen in his work. Twenty of the panels illustrate stories from the life of Christ and eight depict major saints. Unlike Pisano's doors, these panels are read from the bottom up and left to right across both wings. The sculpture group on the entablature, depicting John the Baptist Preaching, is by Giovan Francesco Rustici. 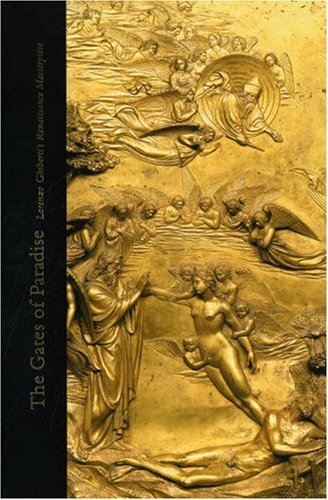 Widely acclaimed as the great masterpiece of the baptistery, and perhaps of all Florence, the Gates of Paradise were created by Lorenzo Ghiberti in 1425-52. The nickname is attributed to Michelangelo, who is said to have proclaimed upon seeing them: "They are so magnificent they could adorn the gates of Paradise." Ghiberti died just three years after their completion. The present door is a replica; the original has been protected inside the Museo Dell'Opera Del Duomo since 1990. The large bronze panels are rendered in a fully Renaissance style, characterized by realism, an emphasis on perspective, and landscape settings. The background scenes are incised flatly in the bronze, while the foreground action comes to life in sculptures that are nearly free-standing. The Gates of Paradise are flanked by two porphyry columns, a gift from the people of Pisa in thanks for Florence's military help in 1117 against Lucca. The sculptures over the door were added by Andrea Sansovino and Innocenzo Spinazzi in 1502. Inside the baptistery, no surface is left undecorated. The walls are clad with marble in harmonious geometric designs dating from the 11th century and the floor is paved with intarsia marble designs begun in 1209. The floor designs include a magnificent Oriental-style zodiac rose, similar to that in San Miniato al Monte across the Arno River. The most noticeable monument of the interior is the tomb of Antipope John XXIII (d.1419), created by Donatello and Michelozzo in the 1420s. 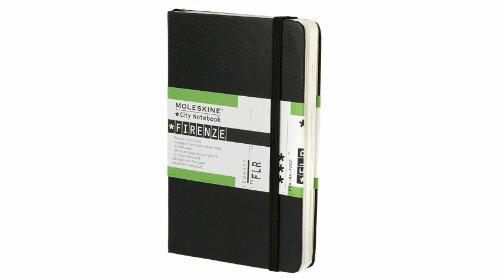 The pope had been generous to Florence and the Florentines supported him against his rival in the Western Schism. Considered one of the great early works of Renaissance Florence, the tall monument includes an effigy of the deposed pope with his face turned towards the viewer, supported by lions and sheltered under a baldachino. Below the tomb are reliefs of the three theological virtues (Faith, Hope and Love) in niches. It is virtually impossible to enter the Florence Baptistery and not look up. The eight-part vault is coated with glimmering golden mosaics depicting biblical scenes in exquisite detail, dating from the 13th century. The mosaics are divided into registers that follow the underlying architecture: five concentric rings and eight triangular sections. The three triangular sections over the altar are occupied by a huge scene of Christ in Majesty and the Last Judgment. On the right, a hideous Devil with snakes emerging from his ears and backside gleefully gobbles up the damned. On the left and in the upper registers, the redeemed enjoy eternity with the saints. The other themes occupy the concentric rings, stretching around the five remaining triangular sections. Moving outward from the lantern in the center, the rings depict: hierarchies of angels; stories from Genesis; stories of Joseph; stories of Mary and Christ; and stories of John the Baptist. Personal visit (exterior only; May 5, 2008). 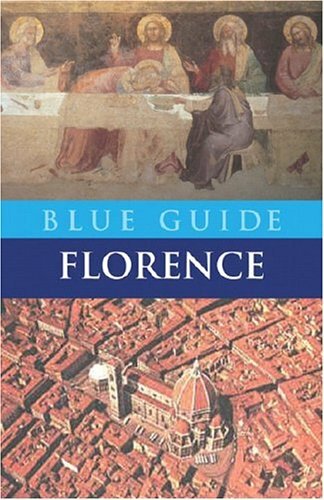 Alta Macadam and Ellen Grady, Blue Guide Central Italy with Rome and Florence, 1st ed. (Somerset: Blue Guides Limited, 2008), 275-76. 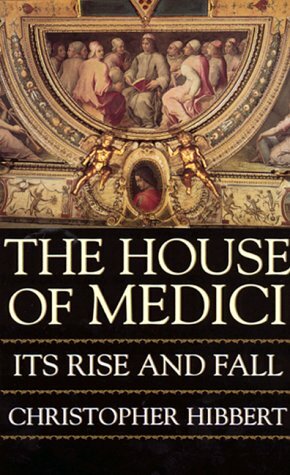 John White, Art and Architecture in Italy 1250-1400, 3rd ed. (Yale University Press, 1993), 471-80. Detail of Hell in the Last Judgment mosaic. 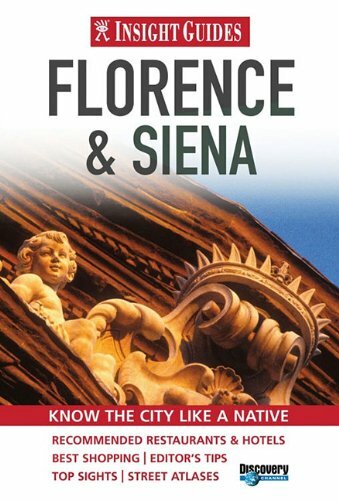 Below is a location map and aerial view of the Florence Baptistery. Using the buttons on the left (or the wheel on your mouse), you can zoom in for a closer look, or zoom out to get your bearings. To move around, click and drag the map with your mouse.